Asus made a comeback in the smartphone market last year with two new smartphone launches. The hugely popular midrange smartphone, Zenfone Max Pro M1 and affordable flagship smartphone, Asus Zenfone 5Z. Zenfone 5Z packed top of the line specifications like Snapdragon 845 processor, Dual Camera setup, Sleek design and more. 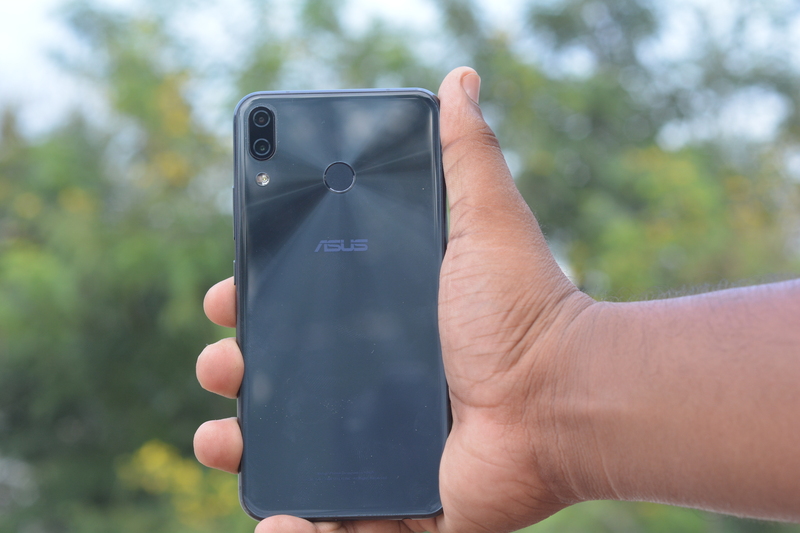 We had reviewed Zenfone 5Z and you can check out our full review here. Zenfone 5Z shipped with Android Oreo out of the box and Asus promised Pie rollout very soon. Today, Asus has finally started rolling out Android 9 Pie for Zenfone 5Z. A new Magnifier feature for easier copy-and-paste, and many more. 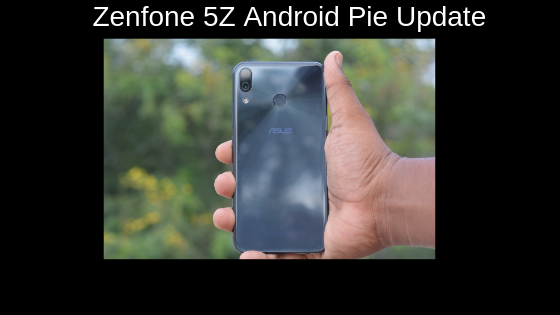 How to Update Zenfone 5Z to Android Pie? Android Pie (v9) FOTA update will be rolled out in batches.